Teen Wolf stopped by San Diego Comic-Con to reveal a bit about the rest of this season and Season 5. Greer Grammer — AWKWARD.’s Christ-centric cheer captain Lissa — talks life, LIFE PARTNERS, AWKWARD., and long-term goals. Five facts you may not know about Greer Grammer, a.k.a. AWKWARD’s wildly funny, Jesus-loving cheer captain Lissa. Watch the Grammy’s Red Carpet Live on Screen Invasion! 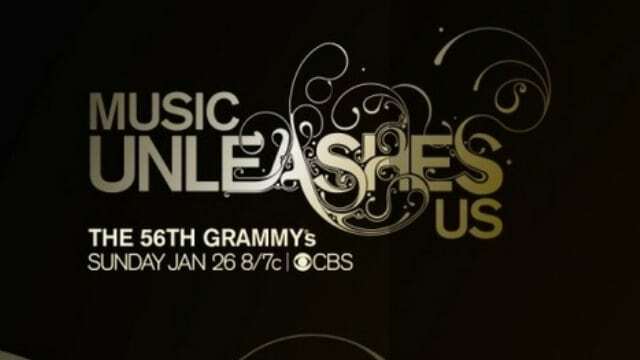 Watch the Grammy’s Red Carpet Live on Screen Invasion thanks to VH1 and MTV. Who do you think will win big tonight? Music draws us back to certain a memories. An essay on the majesty of that, the soundtrack of the mid 90s, love’s and all the things that are like it, and a weird adolescence.